Hello and welcome to Sparkles & Stretchmarks! 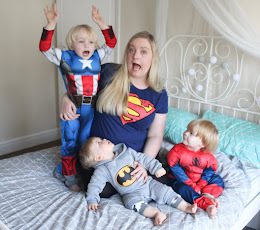 Sparkles & Stretchmarks is a blog documenting family life in all it's glory - from the beautiful picture perfect moments we all love to the inevitable downsides that we're not so fond of. 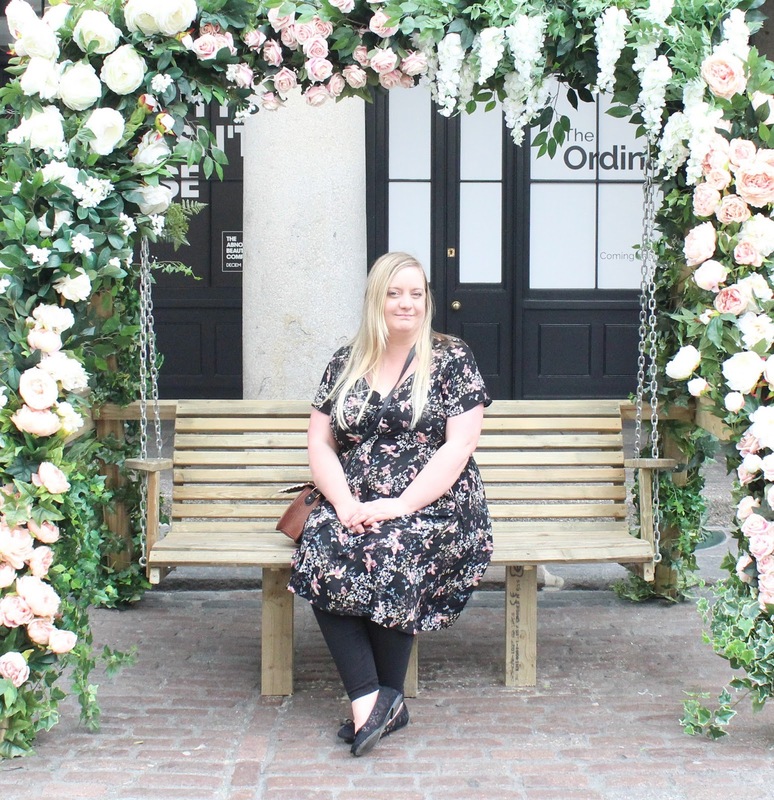 I've always believed that talking is the best therapy and so this is where I blog it all out - this blog is intended to be a space to reach out to like minded mummies of young children, fellow anxiety sufferers, and busy women of the modern age! 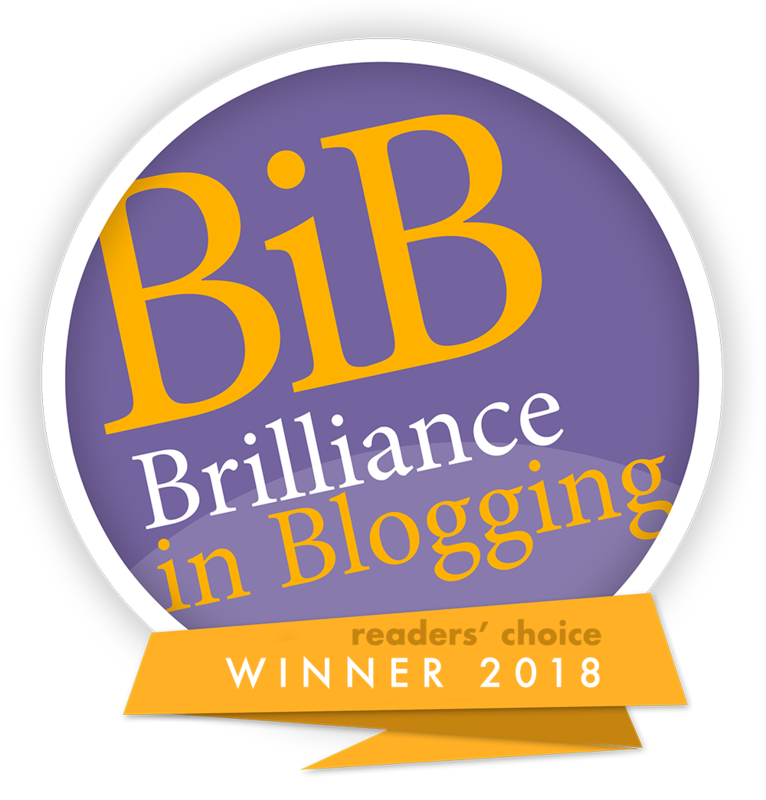 As a passionate writer I initially began this blog in March 2013 when I was two months away from giving birth to my first child - I didn't know any other mummies-to-be at the time and I wanted to reach out...this blog became the perfect way to do that! Through my little corner of the world wide web I have met some amazing people who have inspired me, taught me many life lessons, and become fantastic friends and for that I will always be so thankful. 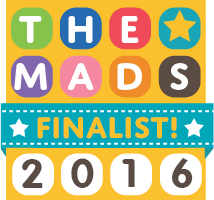 3 years on, this blog has achieved some amazing things which I would never have dreamed of back when I started it - I won Blogger Of The Year 2015 with Purflo, was listed as a Top 10 UK Baby Blogger for 2015 by Tots 100, and have been a finalist in the prestigious MAD Blog Awards in the Best Pregnancy Blog category. 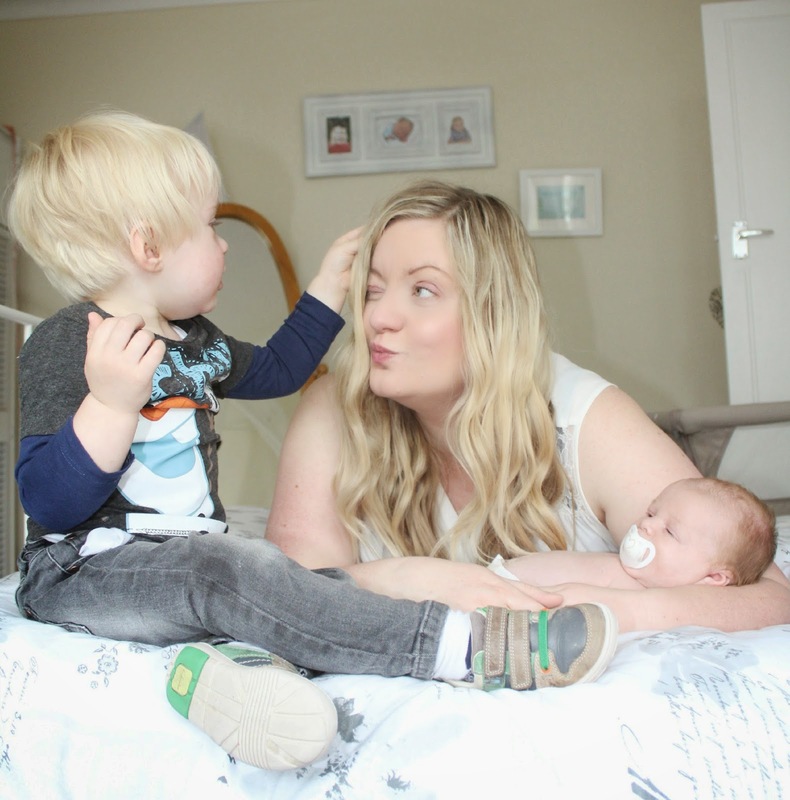 I use this space to talk about every aspect of life as mum - you'll find everything from activity ideas and parenting hacks, product reviews and family recipes, and many an article on the challenges we all face as parents as well as my take on some of the more humorous sides of mummyhood too! I cover all of my various areas of interest such as parenting, travel, food & cooking, beauty, fashion, home decor and many other subjects, as well as documenting my own personal journey into motherhood and dealing with anxiety disorder. 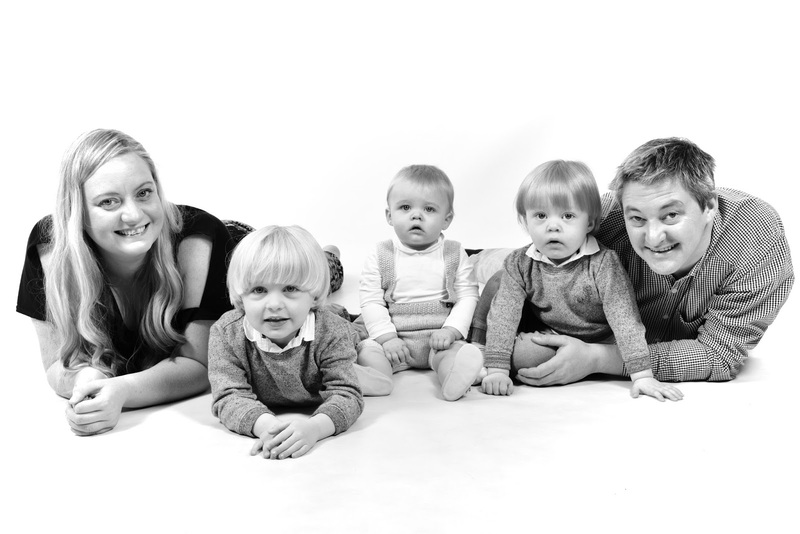 I am the voice behind the blog and am a 30-something mummy to 3 little boys aged 3 and under (eeek! 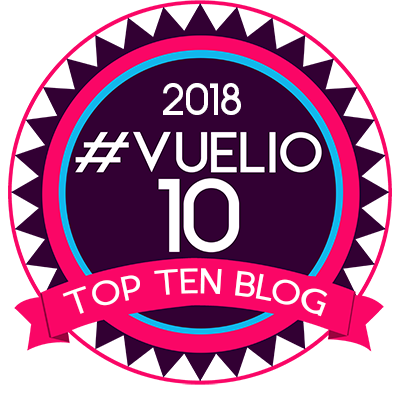 )...I'm a Liverpudlian now living in Devon with my ever-expanding family...I'm also a passionate writer, hence starting this little blog of mine! My partner Jon is also occasionally mentioned on the blog, and even likes to contribute his Daddy guest posts from time to time! He's a Geordie who spends his time working on model-making, changing lots of nappies and doing more than his fair share of the laundry! 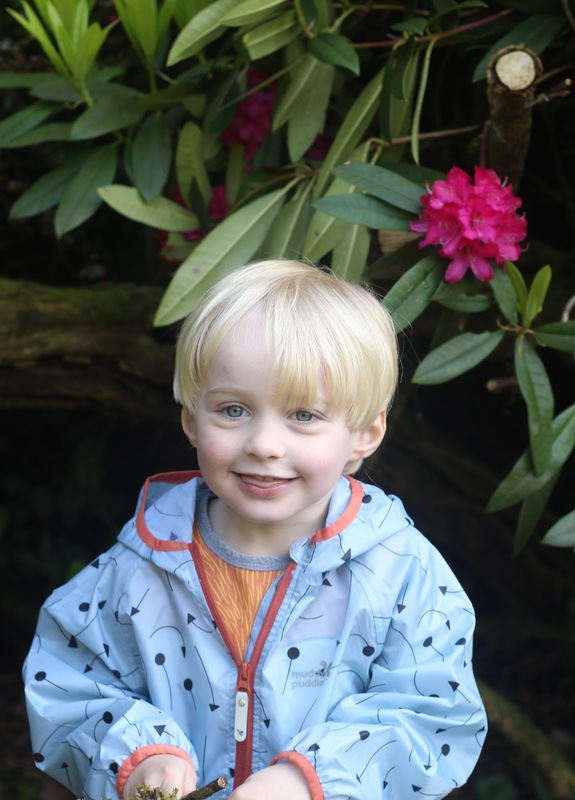 My oldest son is Tyne (Born March 2013) - he's VERY chatty and sociable, and he LOVES Thomas The Tank engine, Superheros, YouTube surprise egg videos and anything to do with trains and cars! He regularly reviews toys here on the blog, and I've recently started a Little Boy Bakes series with him too. 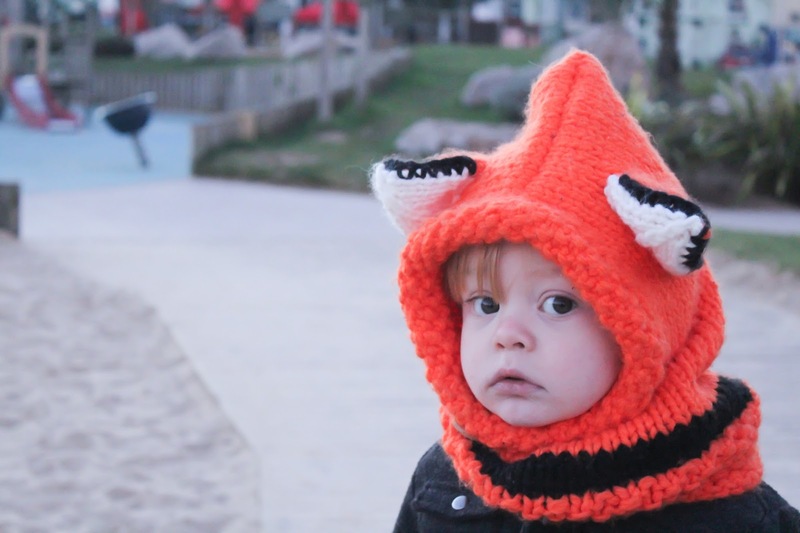 Our middle child is Noah (Born March 2015) and for his young age he is a real bundle of personality! He is so affectionate, and such a little sweetheart - although unlike his chatty and friendly brother, he's a little less fond of strangers and more likely to give "The Frown". Noah loves cars, blocks and shoving anything he finds on the carpet into his mouth - he's also partial to the odd biscuit! And our youngest is Sailor (born February 2016)...he is a bundle of smiles and happiness, guaranteed to put even the sternest person into a good mood! 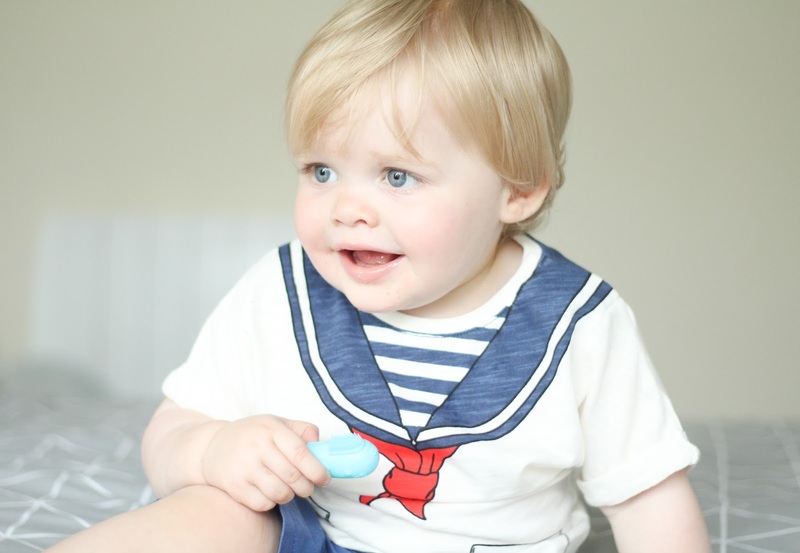 He loves shouting at the top of his voice, playing clap hands and following his big brothers around! I will occasionally accept products for review consideration and take on sponsored work, please see the Contact Me page for more information on working with me. Feel free to email me at Hayley@sparklesandstretchmarks.com if you'd like to discuss anything. 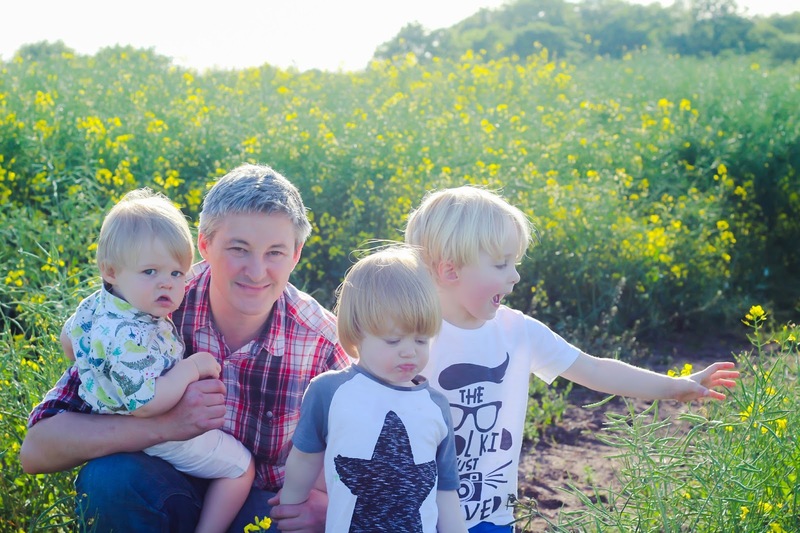 Loved reading about your boys personalities Hayley, as a 3 boy mumma I’m always intrigued to see how others in the same boat govat patenting (and comments about not having a daughter!) Love the names you’ve given them too. Am glad I found your blog.